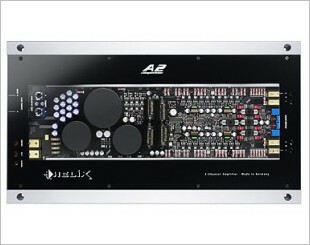 A digital 8-channel signal processor with 48 kHz / 24 Bit signal path. 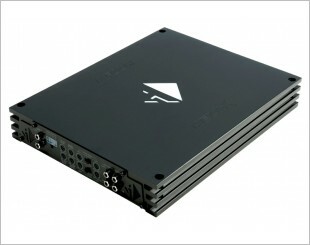 Helix 2 Ch 2x200/400 Watt High-End Amplifier. 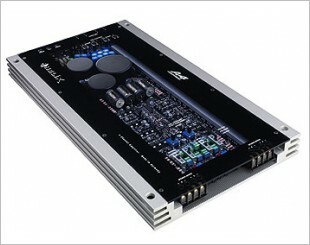 Helix 4 Ch 4x85/170 Watt High-End Amplifier. 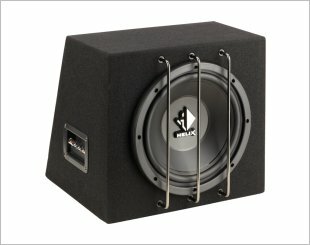 10" subwoofer with aluminum diecast basket and 2x2 Ohms dual voice coil in a sealed enclosure. 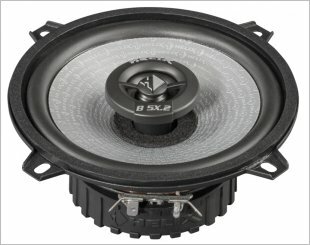 A 10" / 250 mm subwoofer with aluminum diecast basket and 2 x 2 Ohms dual voice coil. 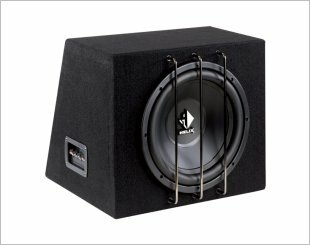 12" subwoofer with aluminum diecast basket and 2x2 Ohms dual voice coil in a sealed enclosure. 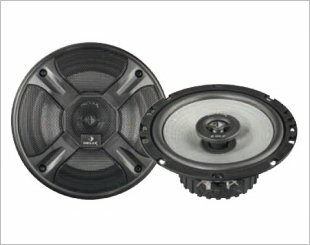 A 12" / 300 mm subwoofer with aluminum diecast basket and 2 x 2 Ohms dual voice coil. 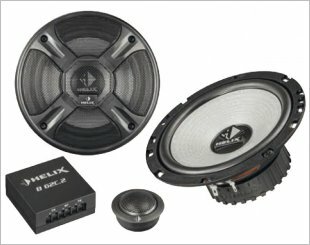 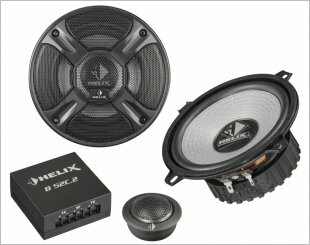 A 2-way component system with a 5.25" woofer, 1" tweeter and separate crossover with 6 /12 dB slope and tweeter protection. 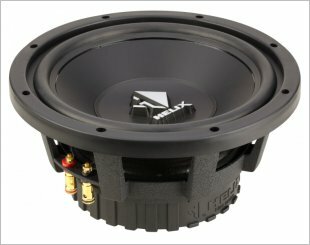 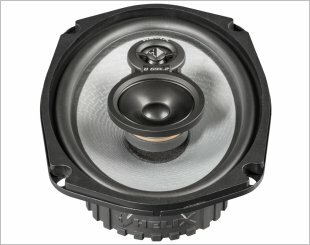 A 2-way coaxial system, 5.25" / 130 mm woofer with injected PP-cone and integrated 0.5" / 13 mm tweeter with neodymium magnet. 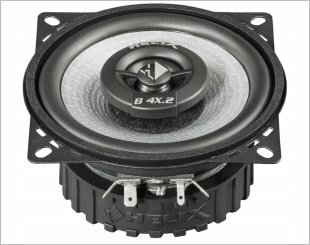 A 3-way coaxial system with a 6 x 9" woofer integrated 2" midrange and 0.5" tweeter with neodymium magnet. 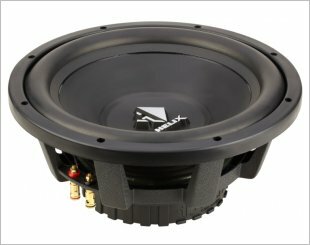 A 2-way coaxial system featuring a 6.5" / 165 mm woofer with injected PP-cone and integrated 0.5" / 13 mm tweeter with neodymium magnet. 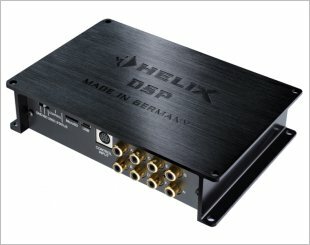 The Helix B FOUR is a 4-channel full-range amplifier with integrated active crossover, high-level inputs, and line outputs for connecting another amplifier. 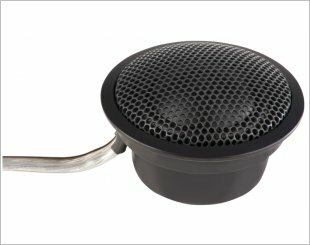 A 25 mm high-end tweeter with silk dome, 12x drilled neodymium magnet and damped coupling volume for very low resonance frequency.